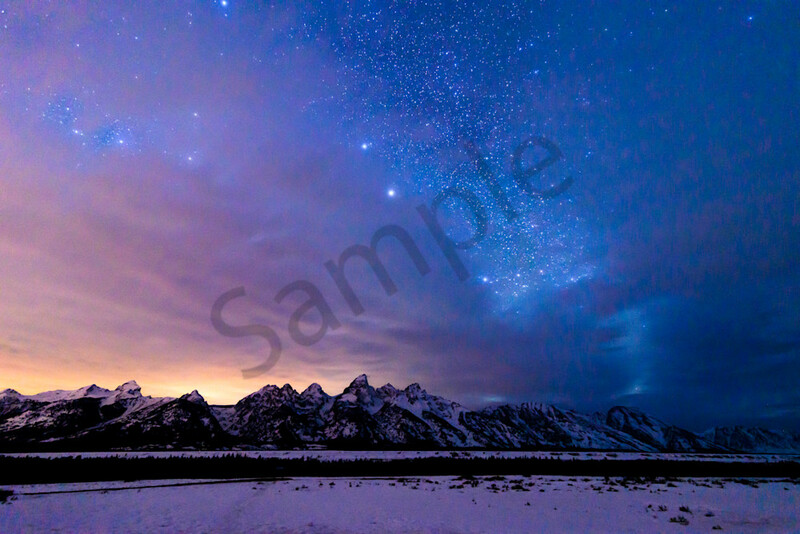 It was one of those amazing evenings at the Grand Teton National Park where the vast open sky allows one to see an unobstructed view of this dramatic landscape. According to the national park service,Rising above a scene rich with extraordinary wildlife, pristine lakes, and alpine terrain, the Teton Range stands monument to the people who fought to protect it. These are mountains of the imagination. Mountains that led to the creation of Grand Teton National Park where you can explore over two hundred miles of trails, float the Snake River or enjoy the serenity of this remarkable place.